5.923 Stockfotos, Vektorgrafiken und Illustrationen sind lizenzfrei verfügbar. 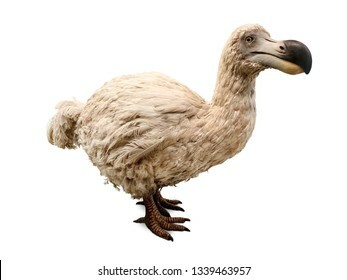 Stuffed dodo bird, an extinct flightless bird from Mauritius, east of Madagascar in the Indian Ocean. 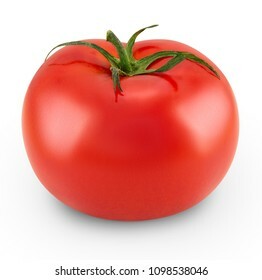 Tomato isolated on white background. 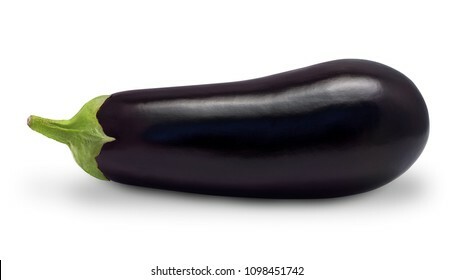 High resolution macro photo of fresh tomato plant. Side view. Full depth of field side view. 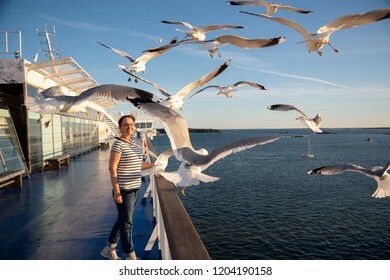 Older woman watching seagulls flying. 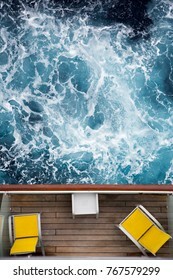 Photo of a middle aged lady on the cruise ship deck in a Baltic Sea cruise. United States flag. Woman holding American flag. 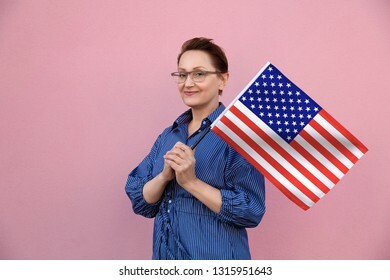 Nice portrait of middle aged lady 40 50 years old holding a large USA flag over pink wall background on the street outdoors. Dodo isolated on white. 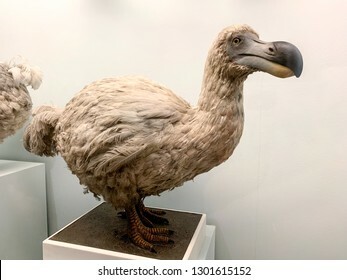 Stuffed dodo bird, an extinct flightless bird from Mauritius, east of Madagascar in the Indian Ocean. Georgia flag. Christmas background outdoor. 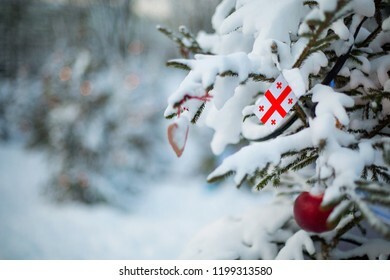 Christmas tree covered with snow and decorations and Georgian flag. New Year / Christmas holiday greeting card. Texas state flag. Christmas background outdoor. Christmas tree covered with snow and decorations and Texas flag. New Year / Christmas holiday greeting card. 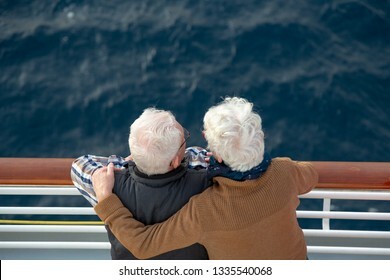 Older couple on a cruise vacation trip. 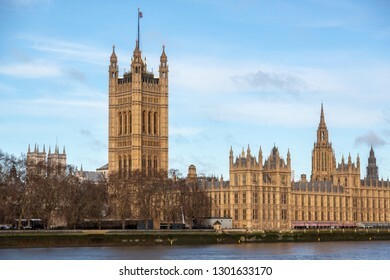 Parliament of United Kingdom, the meeting place of the House of Commons and the House of Lords. London, UK England. Older woman portrait. 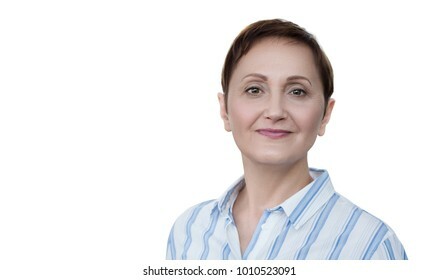 Professional headshot of middle aged 40 50 years old woman outdoors. City street shot. 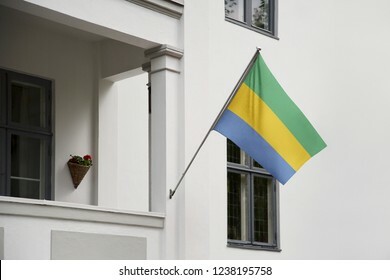 Gabon flag hanging on a pole in front of the house. National flag waving on a home displaying on a pole on a front door of a building and raised at a full staff. Jet aircraft pilot flight suit uniform with Canada flag patch. Maryland state flag. Christmas background outdoor. Christmas tree covered with snow and decorations and Maryland flag. New Year / Christmas holiday greeting card. 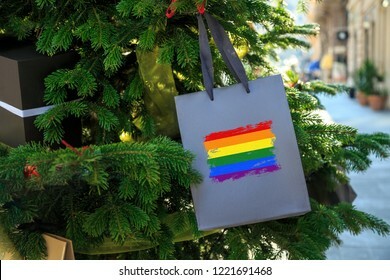 LGBT rainbow flag printed on a Christmas shopping bag. Close up of a shopping bag as a decoration on a Xmas tree on a street . Christmas shopping, local market sale and deals concept. 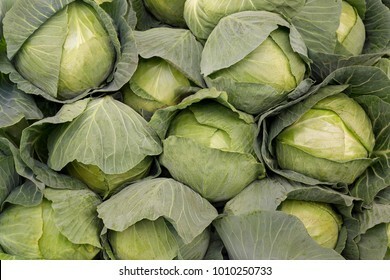 Turkey flag. 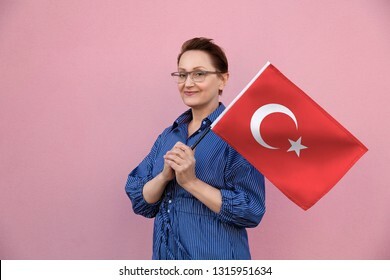 Woman holding Turkish flag. Nice portrait of middle aged lady 40 50 years old holding a large flag over pink wall background on the street outdoors. Japanese flag. 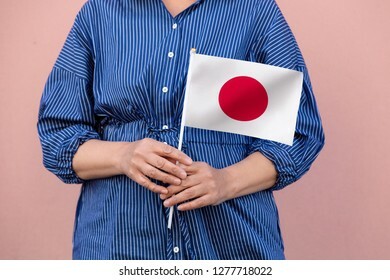 Close up picture of woman's hands holding a national flag of Japan. Israel flag. 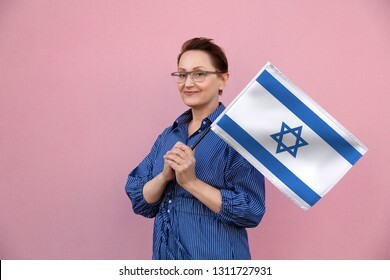 Woman holding Israeli flag. 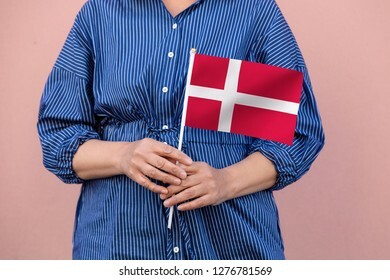 Nice portrait of middle aged lady 40 50 years old holding a large flag over pink wall background on the street outdoors. Lithuania flag. Christmas background outdoor. Christmas tree covered with snow and decorations and Lithuanian flag. New Year / Christmas holiday greeting card. Texas flag. 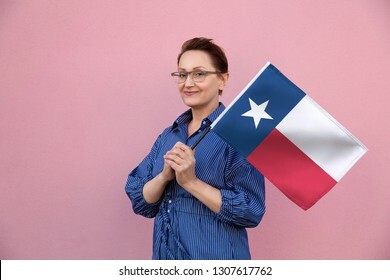 Woman holding state Texas flag. Nice portrait of middle aged lady 40 50 years old holding a large state flag over pink wall background on the street outdoor. 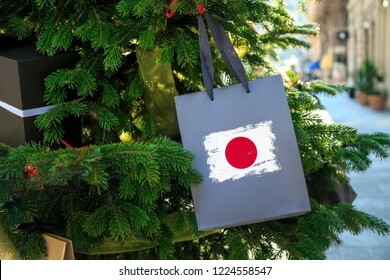 Japan flag printed on a Christmas shopping bag. Close up of a gift bag as a decoration on a Xmas tree on a street. New Year or Christmas shopping, local market sale and deals concept. 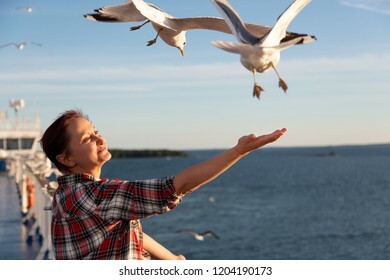 Older woman feeding seagulls. 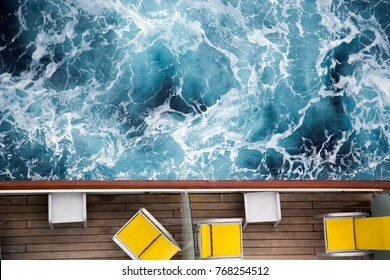 Photo of a middle aged lady standing on the cruise ship deck in a Baltic Sea cruise. 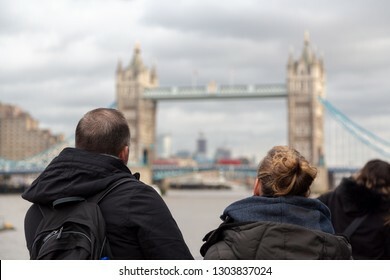 London tourists couple looking at Tower Bridge over the River Thames in central London, England, UK United Kingdom. Visit London concept. Older business woman headshot. 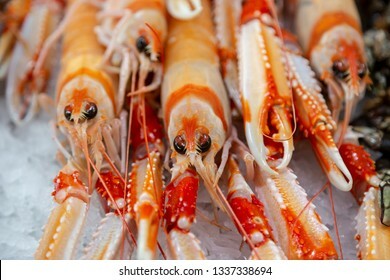 Close-up portrait of executive, teacher, principal, CEO. 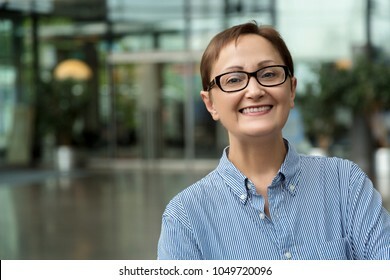 Confident and successful middle aged woman 40 50 years old wearing glasses and shirt. 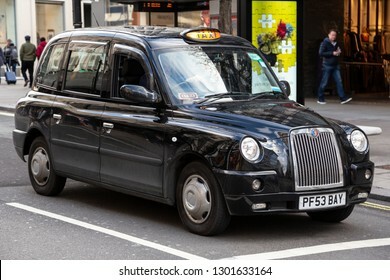 London, UK England - January 27 2019: Black cab taxi, or hackney carriage. by The London Taxi Company. Editorial use. Colorado flag. 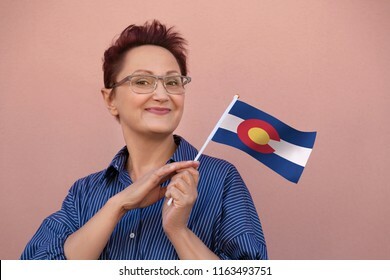 Woman holding Colorado state flag. Nice portrait of middle aged lady 40 50 years old with a state flag over pink wall on the street outdoors. Israel flag. Christmas background outdoor. Christmas tree covered with snow and decorations and Israeli flag. Hanukkah holiday greeting card. Dominican Republic flag. Dominican Republic flag hanging in front of the house. National flag waving on a home displaying on a pole on a front door of a building. Flag raised at a full staff. United States jet aircraft pilot flight suit uniform with American flag patch. 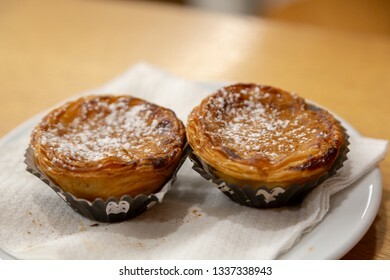 Pasteis de Nata, Portuguese custard tarts on a plate. Indiana state flag. Christmas background outdoor. Christmas tree covered with snow and decorations and Indiana flag. New Year / Christmas holiday greeting card. United Arab Emirates flag. Christmas background outdoor. Christmas tree covered with snow and decorations and UAE flag. Christmas holiday greeting card. Business woman. 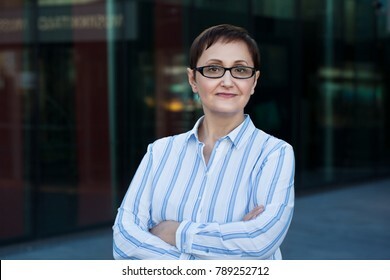 Portrait of middle aged 40 50 years old female wearing shirt and glasses in the office. Helsinki, Finland - June 27 2015: Toms shoes. 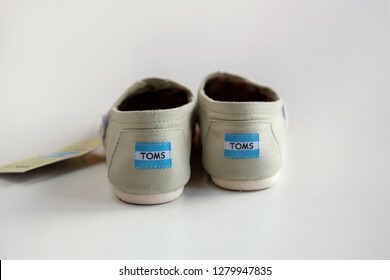 Classic canvas alpargatas women's espadrilles by TOMS, American footwear brand from California. Grenada flag. Close up picture of hands holding national flag of Grenada. 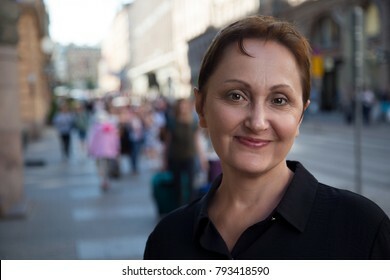 Professional headshot of a middle aged woman walking in city. Outdoor portrait of a middle aged female. Urban background. Street style shot. Filtered. Guatemala flag. 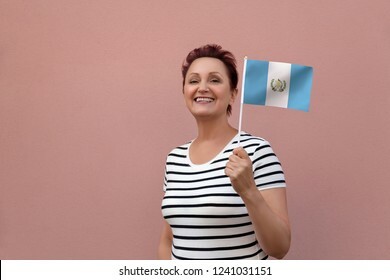 Woman holding Guatemala flag. Nice portrait of middle aged lady 40 50 years old with a national flag over pink wall background outdoors. Dominican Republic flag. Woman holding Dominican Republic flag. Nice portrait of middle aged lady 40 50 years old with a national flag over pink wall on the street outdoors. 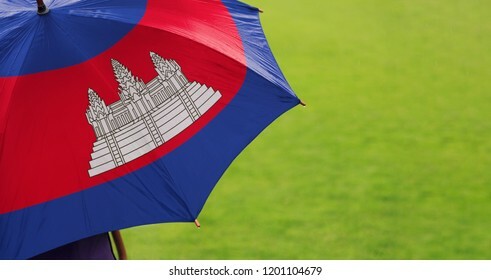 Cambodia flag umbrella. Closeup of printed umbrella over green grass field background. Landscape, side view. Rainy weather/ climate change and global warming concept. Uzbekistan flag. Christmas background outdoor. Christmas tree covered with snow and decorations and Uzbekistan flag. New Year / Christmas holiday greeting card. Scotland flag. Christmas background outdoor. Christmas tree covered with snow and decorations and Scottish flag. New Year / Christmas holiday greeting card. Helsinki, Finland - September 19 2017: Tiger of Sweden store shop sign. 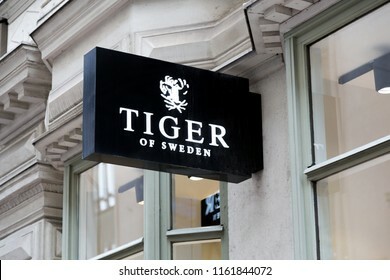 Tiger of Sweden Scandinavian menswear brand logo logotype. Editorial use only. New Mexico state flag. Christmas background outdoor. Christmas tree covered with snow and decorations and New Mexico flag. New Year / Christmas holiday greeting card. Slovakia flag. Christmas background outdoor. Christmas tree covered with snow and decorations and a flag. Happy New Year and Merry Christmas holiday greeting card. Japan flag. Christmas background outdoor. Christmas tree covered with snow and decorations and Japanese flag. New Year / Christmas holiday greeting card. LGBT flag. Christmas background outdoor. Christmas tree covered with snow and decorations and flag. Christmas holiday greeting card. Philippines flag. 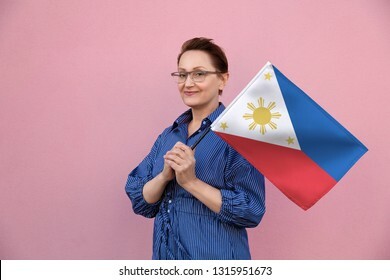 Woman holding Philippine flag. 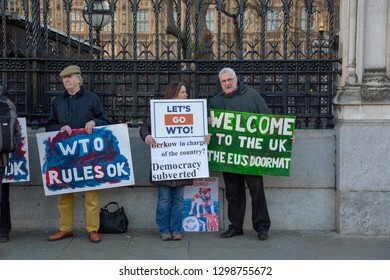 Nice portrait of middle aged lady 40 50 years old holding a large flag over pink wall background on the street outdoors. South Sudan flag. 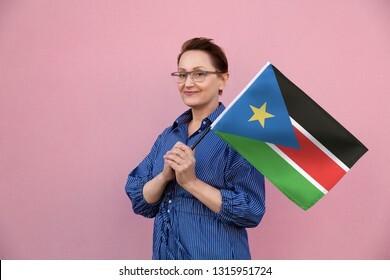 Woman holding South Sudan flag. Nice portrait of middle aged lady 40 50 years old holding a large flag over pink wall background on the street outdoors. 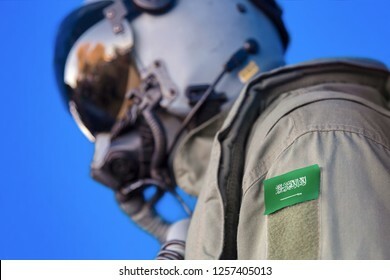 Syria flag. 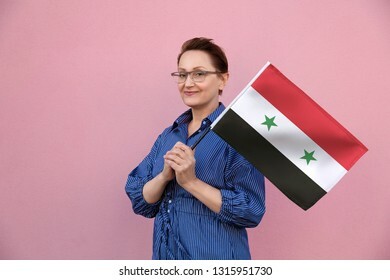 Woman holding Syrian flag. Nice portrait of middle aged lady 40 50 years old holding a large flag over pink wall background on the street outdoors. Singapore flag. 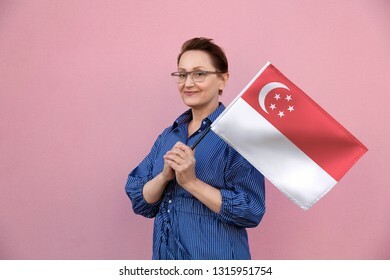 Woman holding Singapore flag. Nice portrait of middle aged lady 40 50 years old holding a large flag over pink wall background on the street outdoors. Indonesia flag. 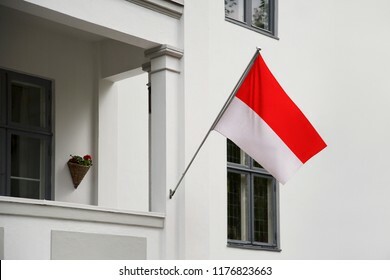 Indonesian flag hanging on a pole in front of the house. National flag waving on a home displaying on a pole on a front door of a building. Flag raised at a full staff. 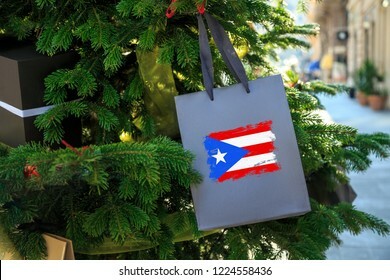 Puerto Rico flag printed on a Christmas shopping bag. Close up of a gift bag as a decoration on a Xmas tree on a street. New Year or Christmas shopping, local market sale and deals concept. 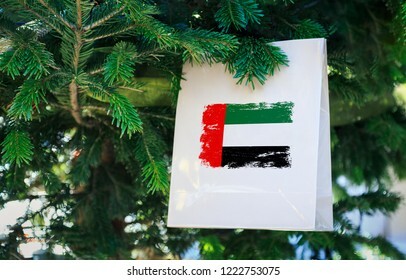 UAE flag printed on a Christmas shopping bag. Close up of a shopping bag as a decoration on a Xmas tree on a street. New Year or Christmas shopping, local market sale and deals concept. 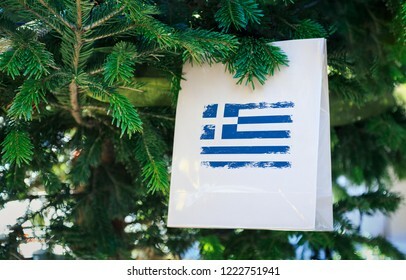 Greece flag printed on a Christmas shopping bag. Close up of a shopping bag as a decoration on a Xmas tree on a street. New Year or Christmas shopping, local market sale and deals concept. Mexico flag. 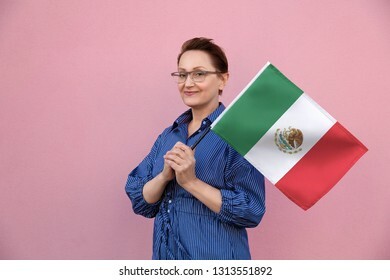 Woman holding Mexican flag. 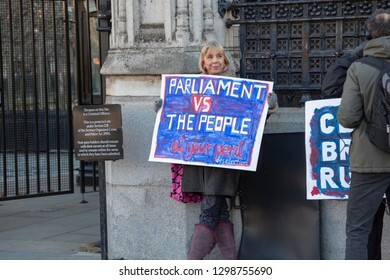 Nice portrait of middle aged lady 40 50 years old holding a large flag over pink wall background on the street outdoors. 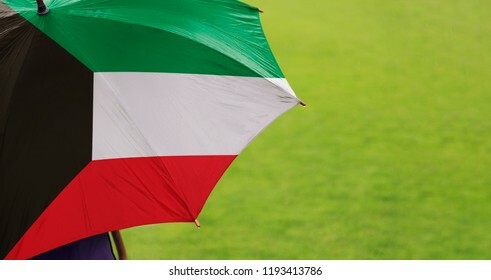 Kuwait flag umbrella. Close up of printed umbrella over green grass lawn /field. Rainy weather forecast concept. Rainbow flag. 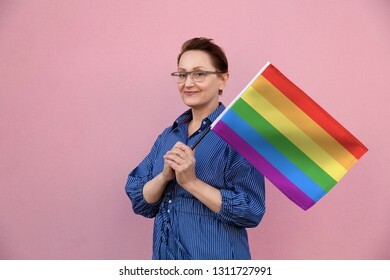 Woman holding LGBT flag. Nice portrait of middle aged lady 40 50 years old holding a large flag over pink wall background on the street outdoors. European Union flag. 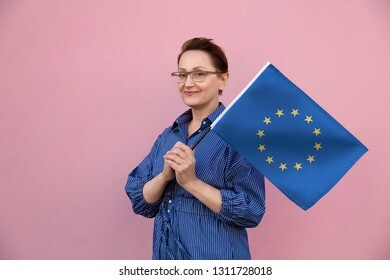 Woman holding EU flag. Nice portrait of middle aged lady 40 50 years old holding a large flag over pink wall background on the street outdoors. Brazil flag. 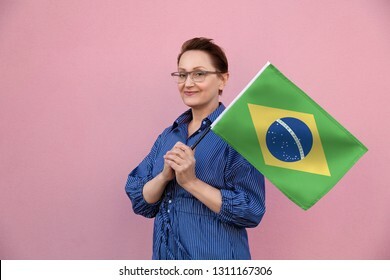 Woman holding Brazilian flag. Nice portrait of middle aged lady 40 50 years old holding a large flag over pink wall background on the street outdoors. 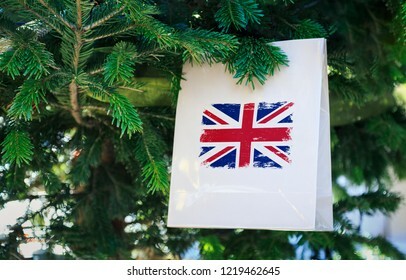 UK flag printed on a Christmas shopping bag. Close up of a shopping bag as a decoration on a Xmas tree on a street in Great Britain. Christmas shopping, local market sale and deals concept. 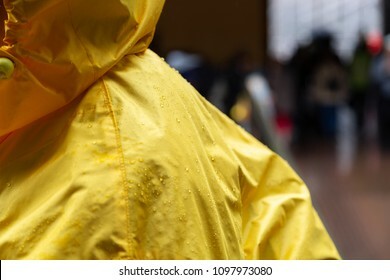 Yellow raincoat rain jacket. Selective focus on raindrops on waterproof or water resistant coat with hood. Germany flag. German flag displaying on a pole in front of the house. National flag of Germany Deutschland waving on a home hanging from a pole on a front door of a building. Kansas flag. 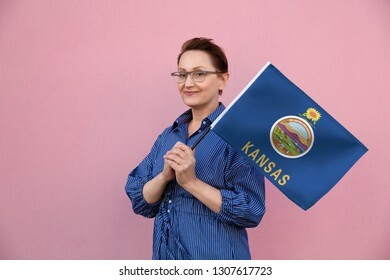 Woman holding Kansas state flag. Nice portrait of middle aged lady 40 50 years old holding a large state flag over pink wall background on the street outdoor. Ohio flag. 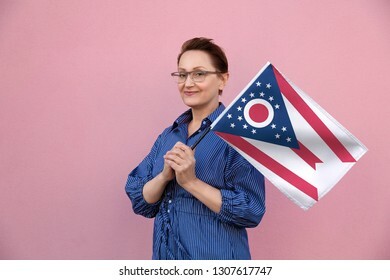 Woman holding Ohio state flag. 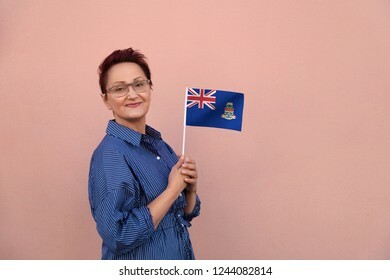 Nice portrait of middle aged lady 40 50 years old holding a large state flag over pink wall background on the street outdoor. Jet aircraft pilot flight suit uniform with Russian flag patch. 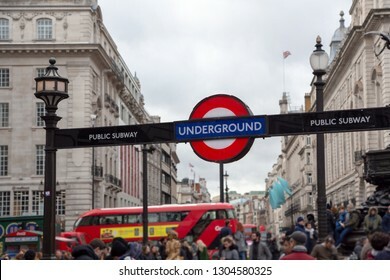 London, UK United Kingdom - January 27 2019: London Underground sign near Piccadilly Circus station in central London. 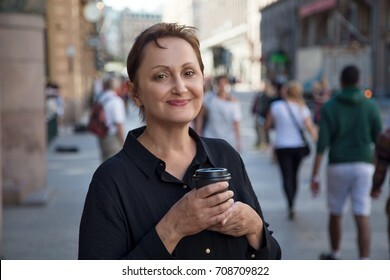 Nice portrait of a middle aged older woman walking in city. 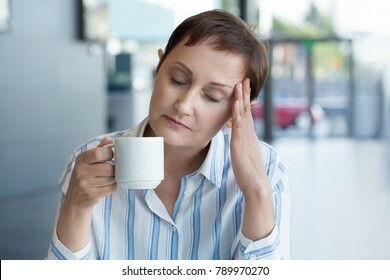 Outdoor headshot of 45 50 year old relaxed woman on lunch break drinking coffee. Urban background. Street style shot. Lebanon flag. Christmas background outdoor. Xmas tree covered with snow and decorations and a national flag. Christmas and New Year holiday greeting card. 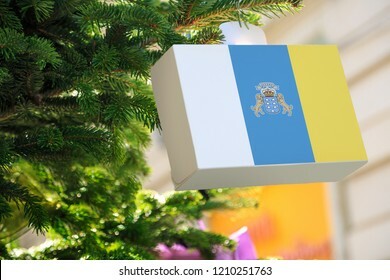 Canary Islands flag printed on a Christmas gift box. Printed present box decorations on a Xmas tree branch. 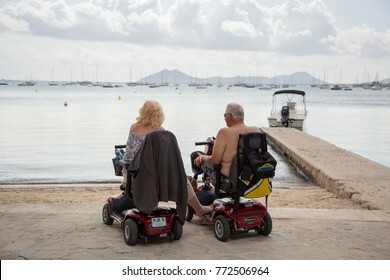 Christmas shopping in Tenerife, Lanzarote, Gran Canaria , sale and deals concept. 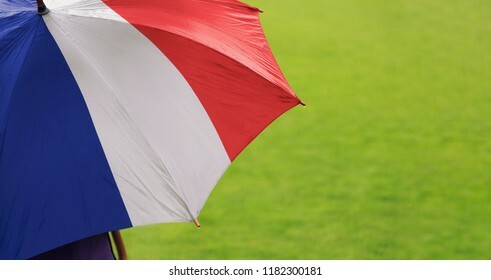 France flag umbrella. Close up of printed umbrella over green grass lawn / field. Rainy weather forecast concept. 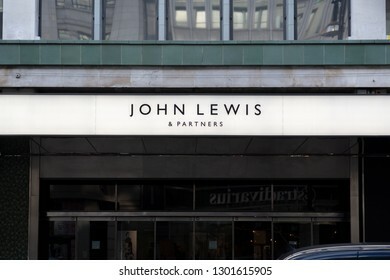 London, UK England - January 27 2019: John Lewis & Partners brand logo. Editorial use. 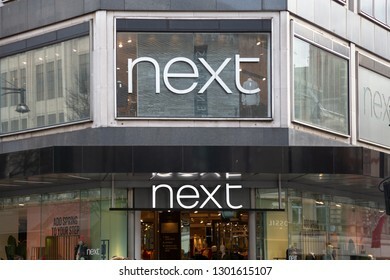 London, UK England - January 27 2019: Next brand logo and store front at Oxford street in London. Editorial use. 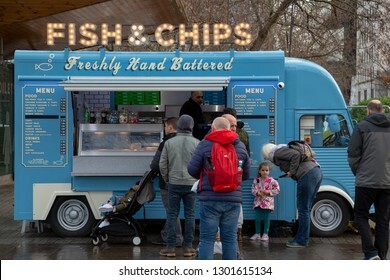 London, UK England - January 25 2019: Traditional fish & chips van at Southbank. Mobile food truck selling freshly hand buttered cod fish and chips outdoors. Woman holding Australian flag. 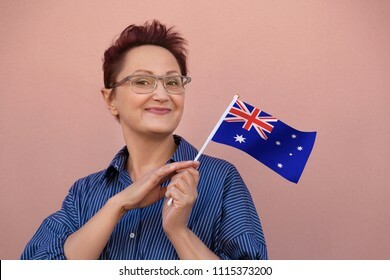 Nice portrait of middle aged Aussie lady 40 50 years old with a national flag of Australia isolated on white background. Visit Australia concept. Cayman Islands flag. 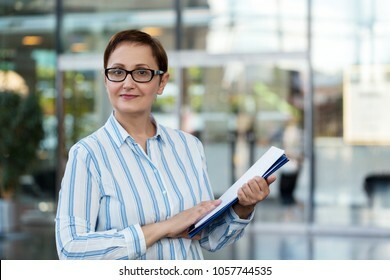 Business woman holding flag. Nice portrait of middle aged lady 40 45 years old with a national flag over pink wall on the city street outdoors. Indiana flag. 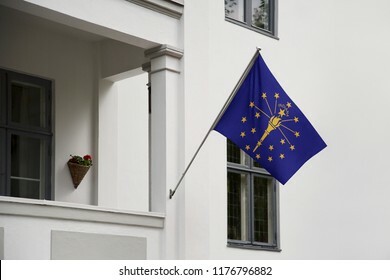 Indiana state flag hanging on a pole in front of the house. State flag waving on a home displaying on a pole on a front door of a building. Flag raised at a full staff.